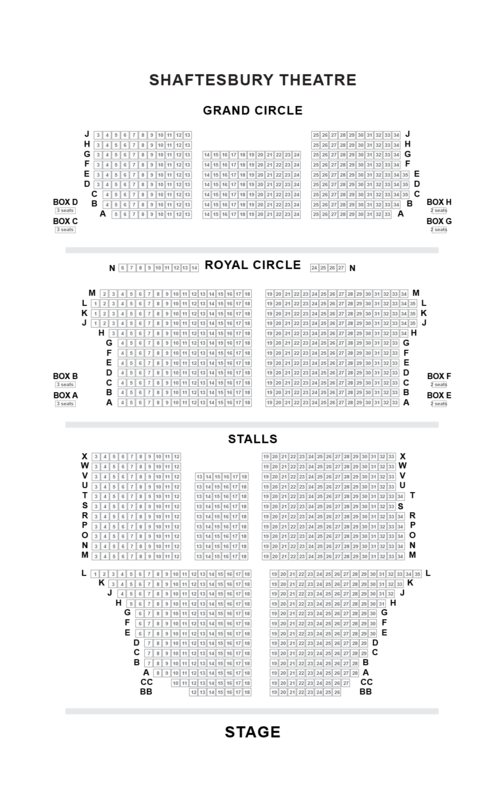 We do not curently have theatre tickets available for Memphis This could be because we have simply sold out or it could be that this show is no longer running. The information on this page remains purely for historical and informational purposes. Every night audiences are singing and dancing their way out of MEMPHIS, the Olivier Award-winning smash-hit that’s taken the roof off the West End. Join radio DJ Huey Calhoun, who dreams of changing the world, and club singer Felicia Farrell, who’s ready for her big break, as they join unlikely forces to take the hip-shaking sounds of soul and rock ‘n’ roll from the underground clubs of Memphis to the kids right across America. 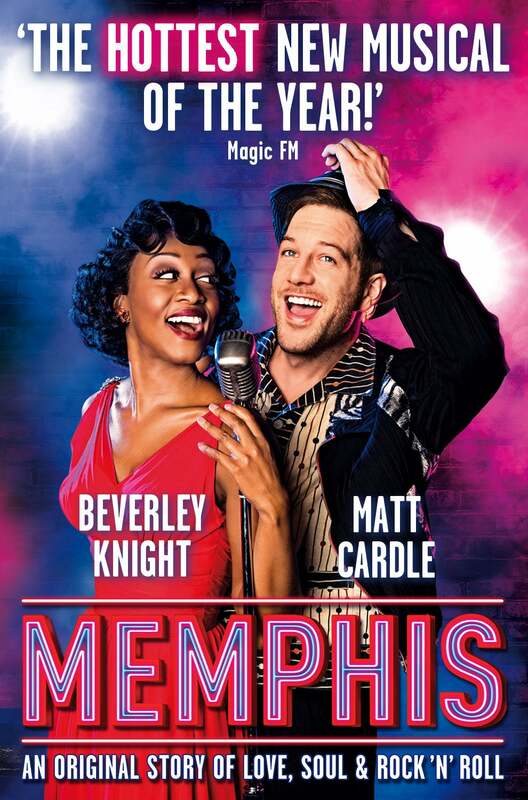 Starring X Factor winner Matt Cardle as Huey, MEMPHIS dazzles with original songs by Grammy winner and Bon Jovi founder David Bryan, and a gripping story by Joe DiPietro. Don’t miss an unforgettable night of sheer joy and irresistible fun at London’s most exciting new destination. Book now and find out why everyone’s going crazy for MEMPHIS! Matt Cardle is not scheduled to perform at any Wednesday matinees performances. The producers of Memphis cannot guarantee the appearance of any particular artists, which is always subject to illness and holidays.